Plan an epic Queensland adventure for the whole family. 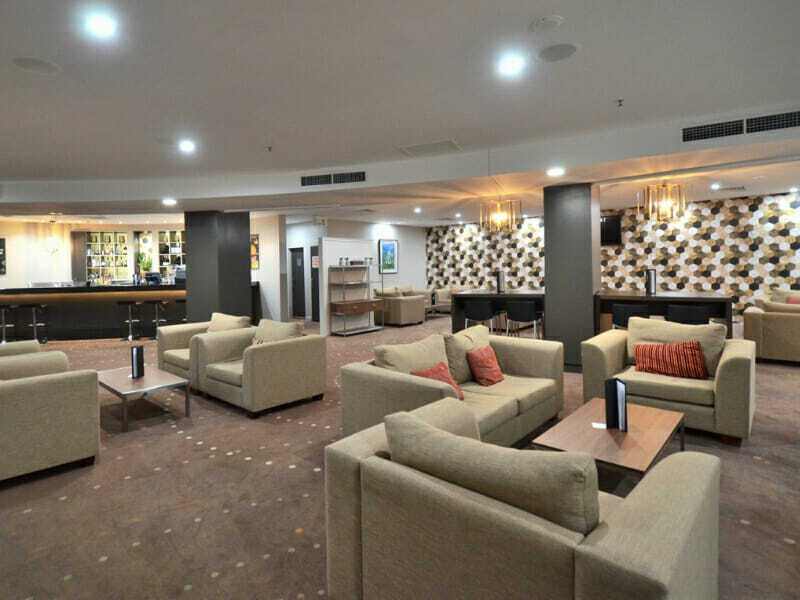 At Hotel Grand Chancellor Townsville, you are a step closer to your next memorable trip. Staying at this deluxe hotel means having endless opportunities for holiday fun. Hotel Grand Chancellor Townsville, locally known as the “Sugar Shaker” because of its unique shape, is centrally located in the city’s major business and shopping districts. 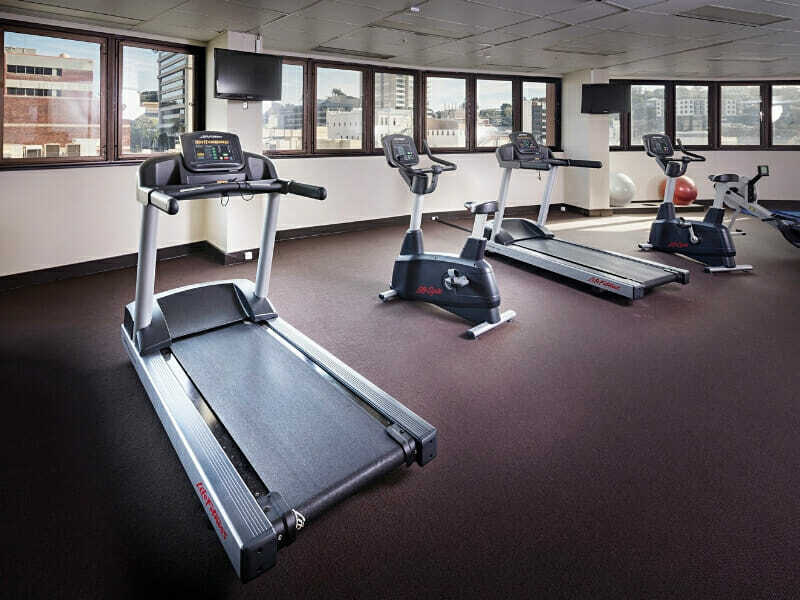 This 20-story hotel offers sweeping views of the skyline as well as world-class facilities and accommodation. 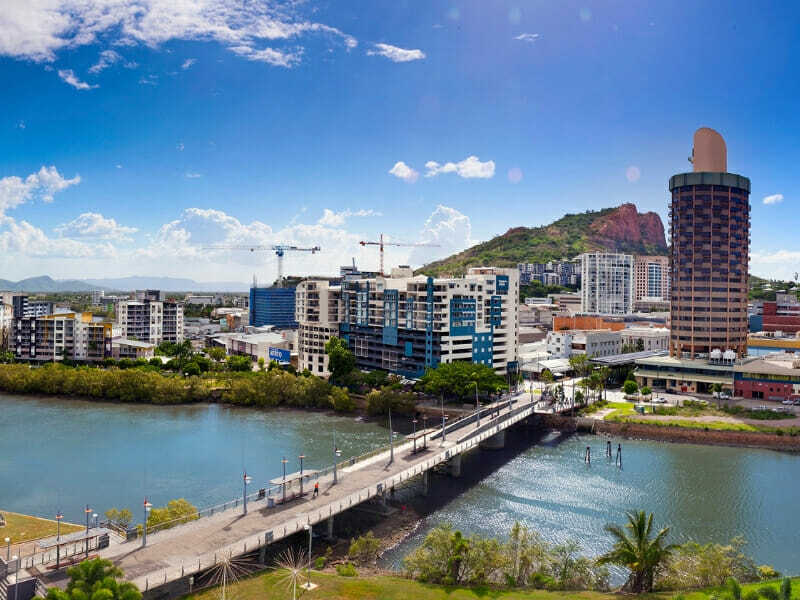 Families and honeymooners who are visiting the Townsville City will surely enjoy awesome grandeur of the mountain scenery, abundant wildlife and other natural wonders. 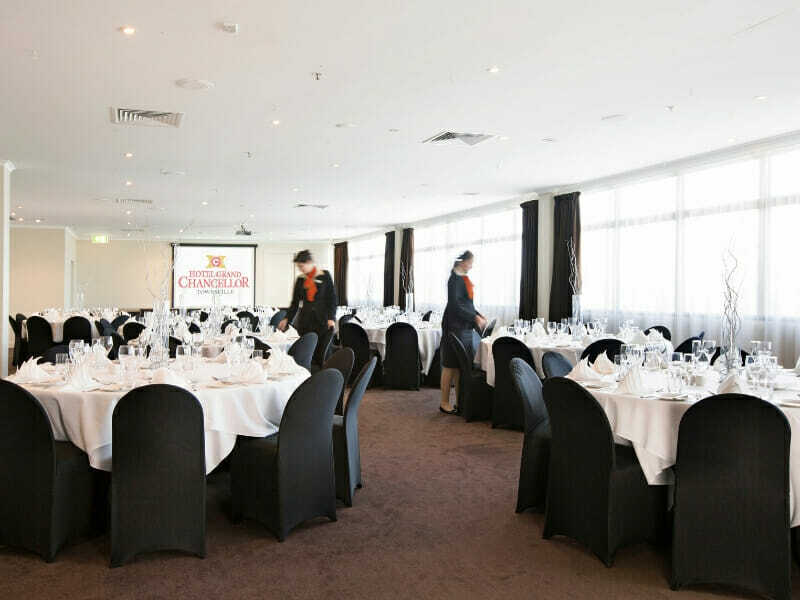 Why go to Hotel Grand Chancellor Townsville? 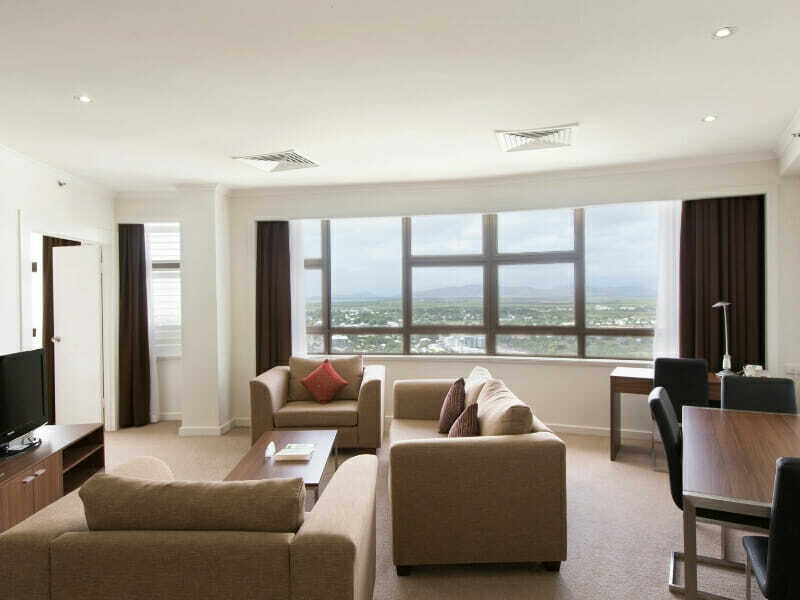 At Hotel Grand Chancellor Townsville, a beautifully-appointed room awaits you and your loved ones. Contemporary in-room amenities include quality bedding, a work desk, flat-screen TV with premium channels and on-demand movies as well as tea and coffee making facilities. In addition, the view from the room is nothing short of awe-inspiring—wake up or retire to panoramic cityscape every day. Furnished with modern interiors and a private balcony, this spacious room makes your family feel at home. This air-conditioned and non-smoking room is elegantly-designed with Twin bedding, an en suite bathroom as well as a minifridge with light refreshments. Entertainment facilities, such as a flat-screen TV, are also provided. The maximum room occupancy is 4 guests. 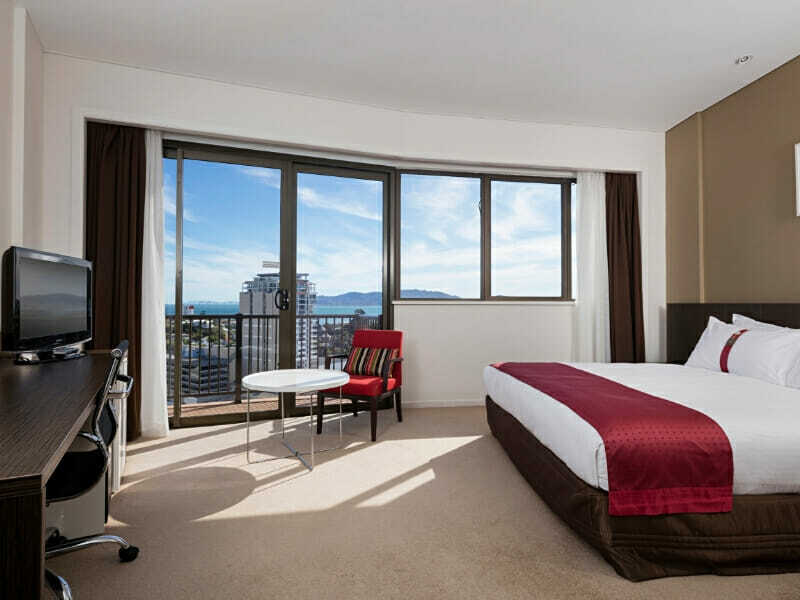 Featuring 1 King bed and a spacious balcony, this accommodation serves as a relaxing retreat. The room offers convenient amenities, including minifridge and cable TV, as well as plenty of space for leisure purposes. It also has an en suite bathroom with signature bath products. This air-conditioned and non-smoking room accommodates up to 3 guests. 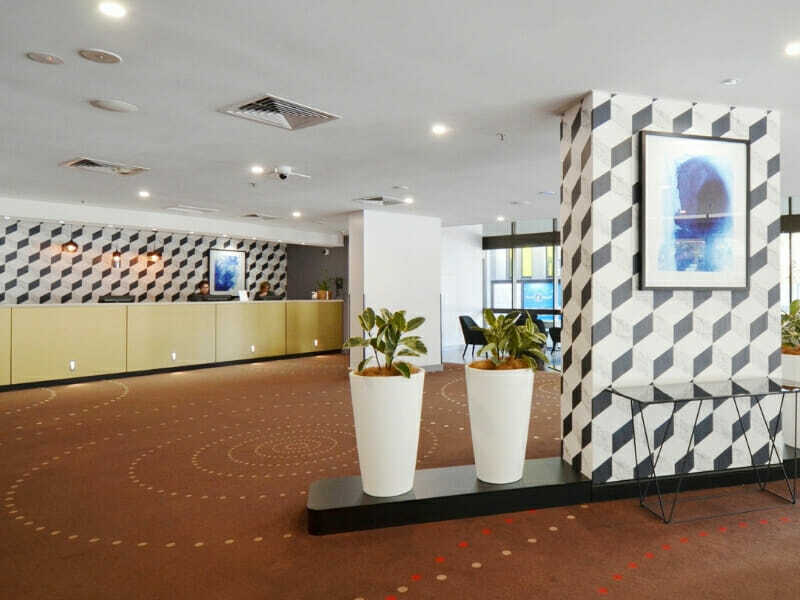 Hotel Grand Chancellor Townsville, located along Flinders Street in a coastal city, is the tallest building in the area. 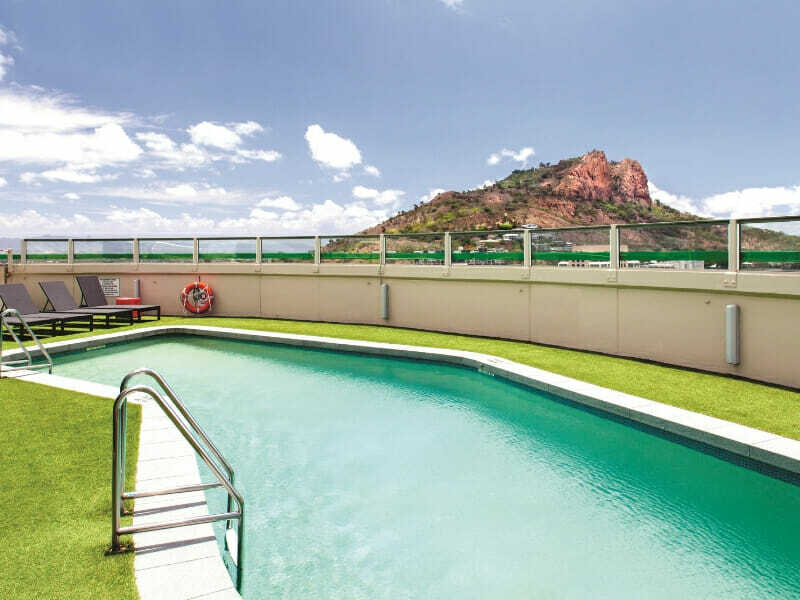 This impressive hotel is only 9-minutes away from Townsville Airport. 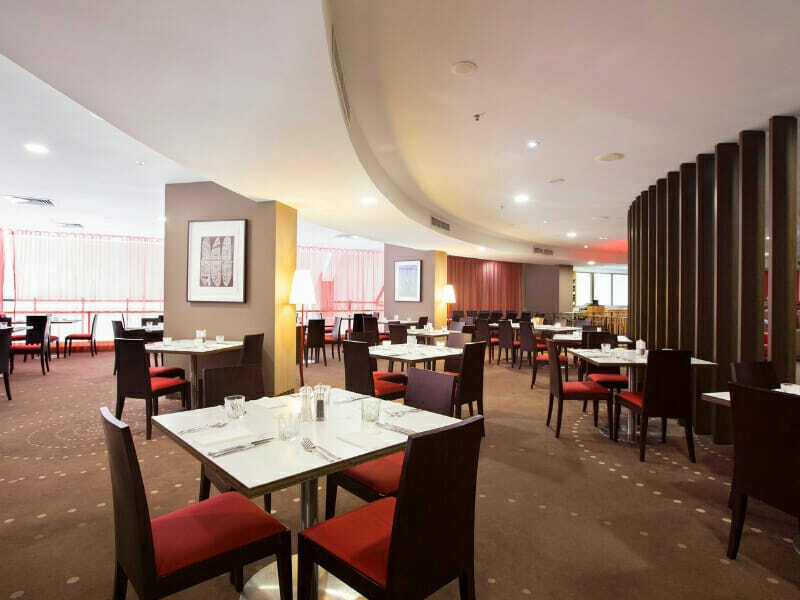 Guests staying at Hotel Grand Chancellor Townsville will have access to the finest dining options. The Sugar Shaker Restaurant, for instance, is one of the choice restaurants for guests who love sumptuous buffet breakfasts. 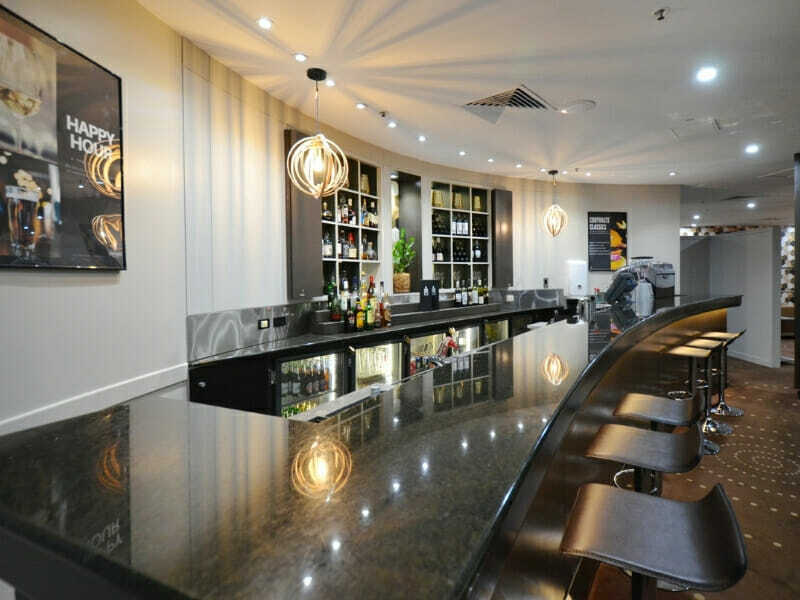 And for those who are looking to have nightcaps after their tiring full-day tours, The Hotel Bar is the place to go. Guests may also take a dip in the rooftop pool for a bit of R&R. Local interests near the hotel include the Reef Headquarters Aquarium, famous for its largest living coral reef aquarium. The Strand in the North Ward suburb, which features a recreational park, pools and cafés, is also close to the hotel.